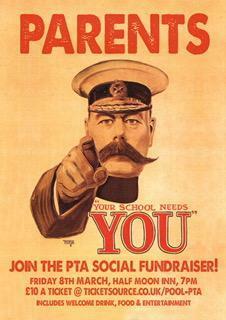 Our grateful thanks to our Governors who provided the eggs, to the PTA for organising the raffle and, of course, to you for buying raffle tickets! Friday 3 May - Tour de Yorkshire. Due to the rolling road closure for the Men's Race commencing at 15:45, we have consulted with the Local Authority and for Health & Safety reasons, will be closing at 15:00 that day to enable all our pupils, parents and staff to safely vacate the area before the road closures start. We are all excited about our special World Book Day in school on Friday 8th March where pupils are invited to dress up as a book character. We love lots of great activities planned for the day. Please see the World Book Day Challenge and the top 100 books for each year group above. Happy Reading!